Since a few months now every operator has been hiking tariffs and BSNL was not left behind. 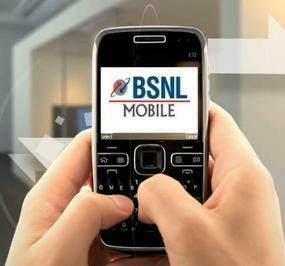 BSNL started with tariff hikes in the broadband segment, followed by landline and cellular telephony. BSNL has always had the reputation of affordable tariffs in the industry and they offered Special Tariff Vouchers (STVs) which enabled common man to save considerably in mobile bills. After the recent spate of hikes, we discovered that BSNL Mobile tariffs are turning out less competitive when compared to their private peers. 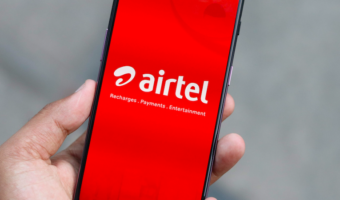 We chose Karnataka circle for this analysis and compared the BSNL rate cutter benefits with those offered by Airtel and Idea. Though we discuss only one circle here, BSNL tariffs in several other circles are same or are on the path of being changed. It may be noted that BSNL Karnataka leads the race when it comes to implementing revised PAN India tariffs. We chose to compare STVs that offer maximum benefits for calling other networks – for own networks BSNL probably has the best STV for local calls only – 12 p/min for Rs. 65 with a validity of 28 days. Interestingly, BSNL Karnataka’s neighbor, AP Circle has an STV that offers Local/STD Any network @ 1.2Ps/2 sec for Rs. 59 for 30 days. The same can be availed at Rs. 160 for 90 days. BSNL Karnataka had similar STVs earlier but were pulled out. So it won’t be a surprise if that goes away for AP Circle customers anytime! Have you felt that BSNL’s tariffs are changing for bad? For this reason are you planning to switch operators? Let us know! Note: As BSNL’s websites tend to be less up to date, we retrieved information from BSNL Portal where STV details are reliable. For Airtel and Idea, the information was sourced from their official websites. All the above information was retrieved between 6:00 PM to 7:00 PM today. In kolkata you cannot talk to a CC Exe. through IVRS . In most cases you won’t find the option in IVRS, AIRTEL. Airtel and many others are charging for speaking to their CC exec. when u will find the option anyway.